Today only. 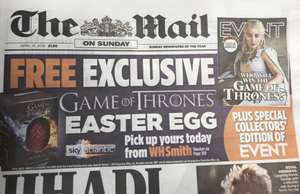 Free game of thrones Easter egg (dragon egg) free voucher in today’s The Mail. Collect from WH Smith high street stores or Eason store if you are in Northern Ireland. It’s the mail so I beg to differ. You're paying for made up news and a good dose of xenophobia. Paying for anything that’s yesterday’s news these days is an anti bargain. 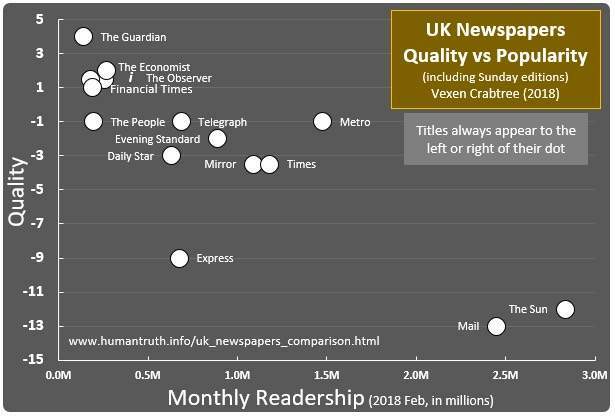 Not worth being judged for buying the Daily Mail, or funding hate and lies. However it is obligatory to give your money to the Daily Mail. They don't care if you read it or not, as long as they get your money and the sales figures for advertising. Is it limited to 1 egg per person? Do they hatch into dragons ? Small print in voucher says so. But if you got more vouchers I don’t think WH Smith won’t give you more eggs. Worth a try. 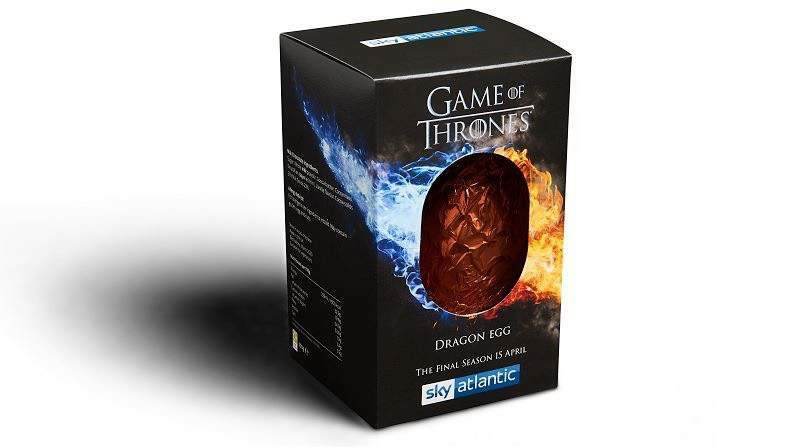 These are the same eggs that they were giving away at the Game Of Thrones iron throne photo events that Sky were holding at various shopping centres last week. So dragons do exist ! I do hope the eggs are made in Europe. Cool, I’ll go get my mum the paper from there! This is the lowest anyone has stooped for a deal. I'd rather buy an egg and not give that rag the sales figure. Couldn't bring myself to buy the daily mail for any freebee..... Also who actually make this egg as usually all the licenced eggs are made by kinerton which are disgusting and not worth 50p . Great offer from an even better Newspaper. Thanks for posting. The Guardian speaks the truth? Blimey. Hahaha!! The Guardian speaks the truth? Blimey.Heard it all now. Yes, it’s surprising isn’t it? Even the daily fail tells the truth sometimes. Not often though. For some, lies is favoured over the truth. So on that note, feel free to buy your daily hate filled and lies paper. Don’t forget to blame immigrants and the elite for all your troubles. I think this is limited to Daily Mail readers aka White Walkers. If your answer is scoring a 4, you could have succinctly replied “No.”.